A Bronze Age burial cairn surrounded by a circle of 15 standing stones. 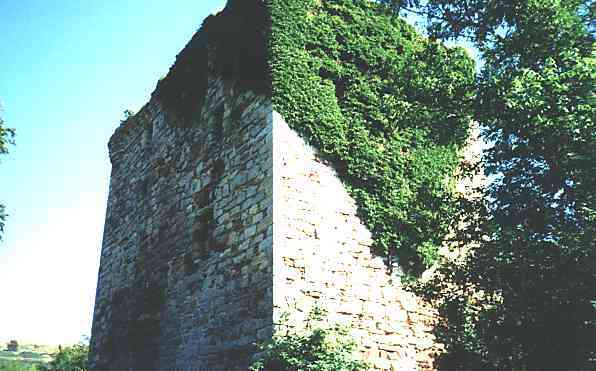 The ruins of a circular drystone homestead of unknown date, with a more recent enclosure wall. Walk of half mile to site. 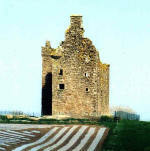 A fine tower house, probably a 16th century reconstruction of an earlier building. The remains of five stone circles of Bronze Age date, one of the most important sites of its kind in Britain. One and a half mile walk to site. The remains of a Bronze Age cairn surrounded by a stone circle. A circular Iron Age fort on a ridge. A Neolithic chambered cairn with its compartments visible. One of the most famous Neolithic long cairns of south-west Scotland. A late Gothic church, with a three sided east end with windows of unusual style. 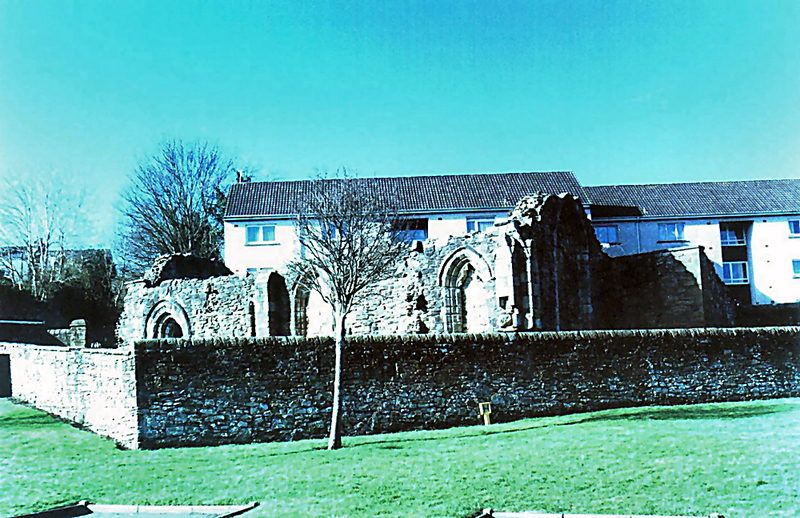 Founded in the early 13th century by the Earl of Carrick, this Cluniac abbey was much rebuilt during the next three centuries. 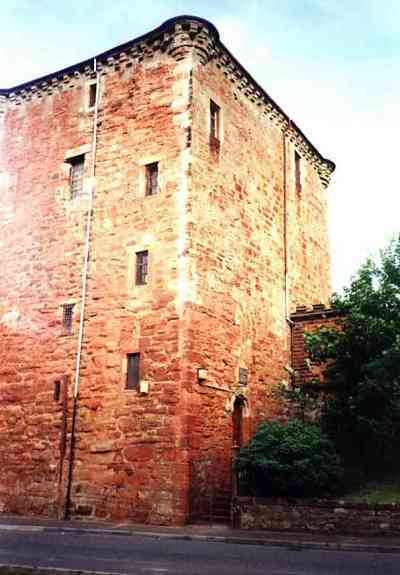 The remains, which are remarkedly complete and of very high quality, include the church, cloister, chapter house and much of the domestic premises. 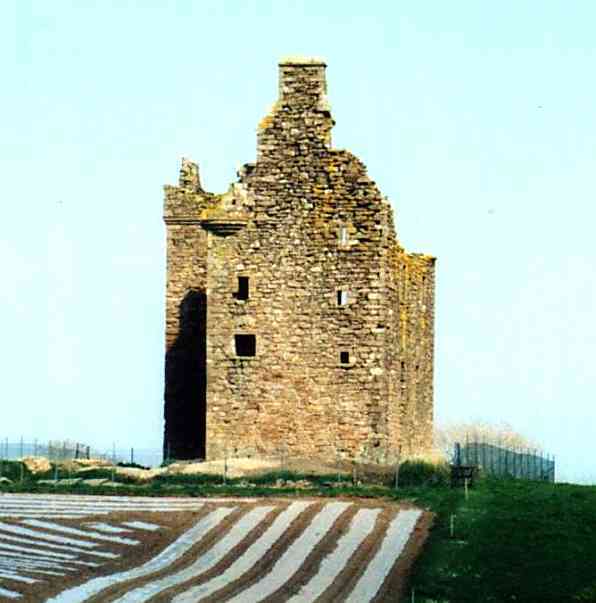 A prominent large stone castle overlooking the village, built by Robert II ('King Bob@) in the 1370's. Two great feasting halls, one above the other, with great vaults beneath. 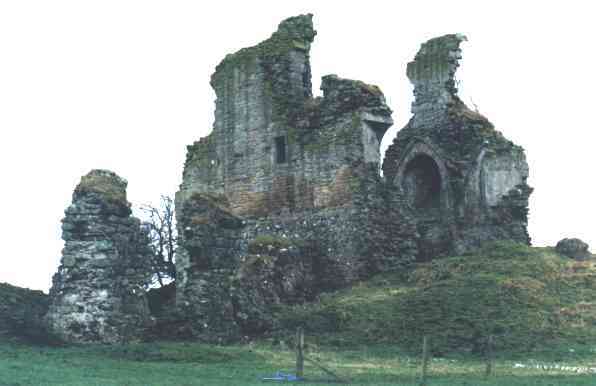 Remains of an earlier but equally grand 13th century castle of the Stewarts are visable. 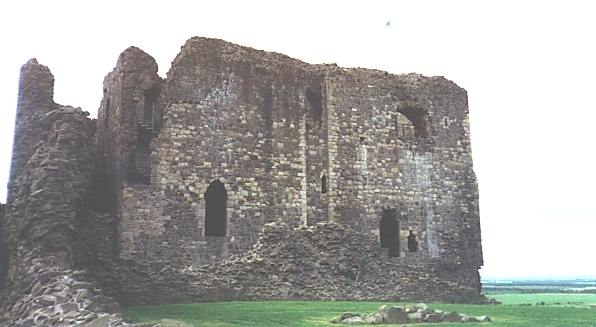 Archaeological excavations have shown that the castle hill was occupied by a large fort before that. 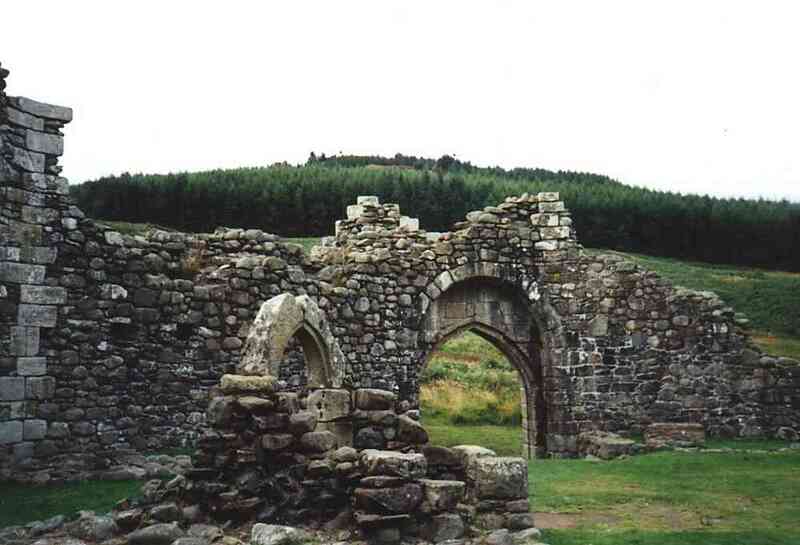 The much reduced remains of a Tironensian-Benedictine abbey, established from kelso. 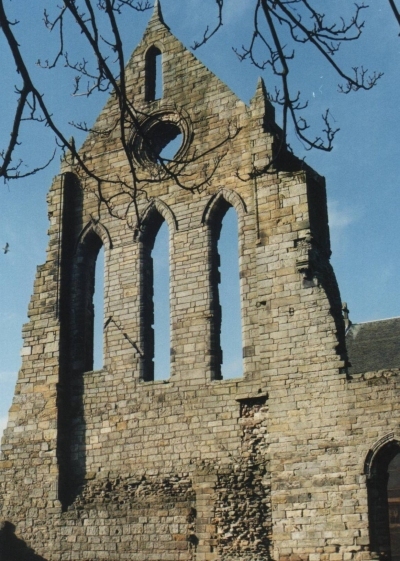 Most of the surviving fragments, which consist of parts of the abbey church and chapter house, appear to be of 13th century date. 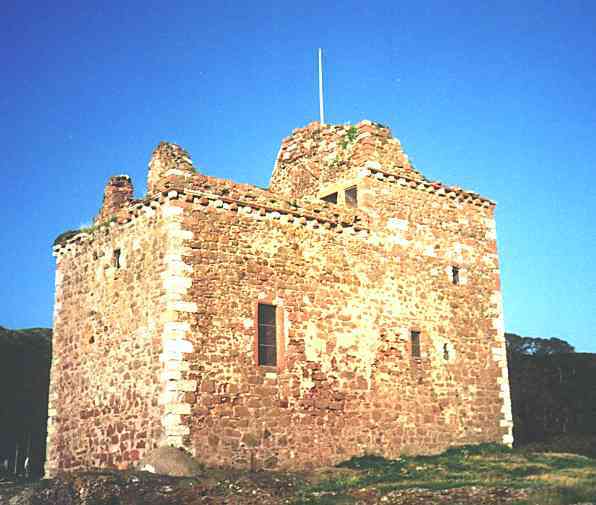 This jewel-like monument was erected in 1636 for Sir Robert Montgomerie of Skelmorlie as an addition to the parish church. Contains an elaborate carved stone tomb in Renaissance style and a painted timber ceiling with lively scenes illustrating the seasons. Transplanted in the mid-1930s from an island in the middle of Loch Doon. 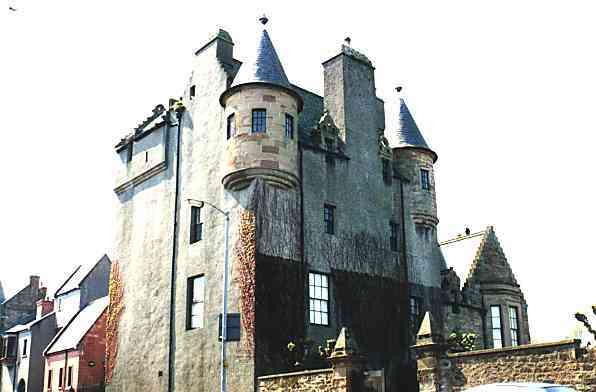 The castle consists of an eleven-sided curtain wall, of fine masonary, dating from 1300. 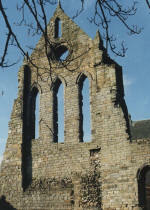 The chapel of St Mary was founded by John Kennedy of Dunmure in 1371 and the associated college eleven years later. Its function was to say prayers for the founder and his family. 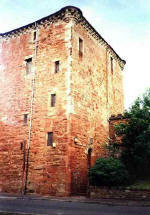 Originally built in 13th C, and added to in 15th C.
16th C tower house, now used as estate offices. 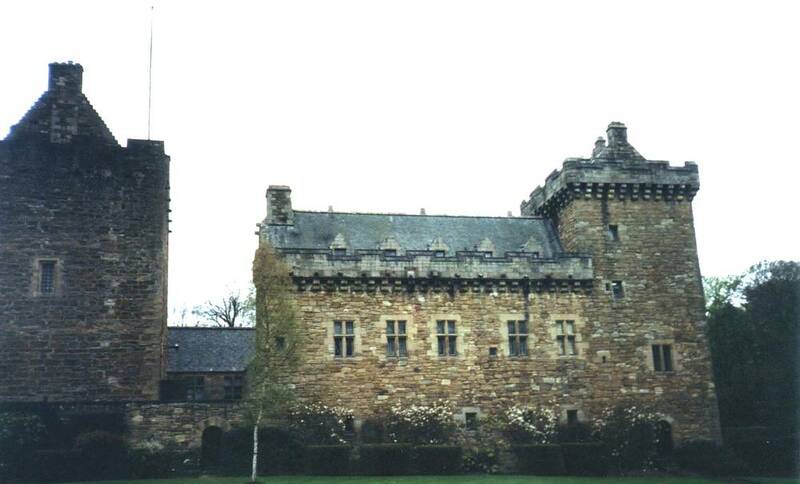 15th C keep in a picturesque setting.